Alison Wearing is a Canadian writer and performer. Her most recent work, Confessions of a Fairy's Daughter, is both a memoir and a multimedia solo play. The memoir was shortlisted for the Edna Staebler Award for Creative Nonfiction, nominated for the RBC/Taylor Prize for Non-Fiction, selected as one of Indigo Books’ Top 50 Books of 2013, and became a national bestseller. 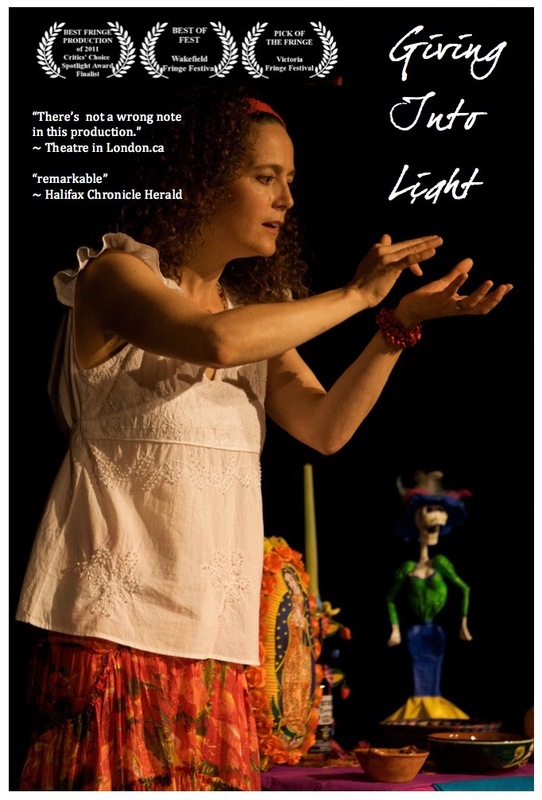 The solo play has had more than 100 performances in theatres across Canada and has been featured in theatre and literary festivals from Mexico to Sri Lanka. Its numerous awards include Best Dramatic Script at New York City's United Solo, the largest festival of solo theatre in the world. Alison performs, speaks, and teaches writing workshops internationally. Her new book, Moments of Glad Grace, will be published the spring of 2020.